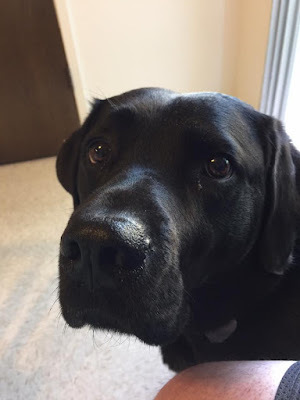 I am sorry for the recent interruption in blog posts. The reason for the break since mid-April has been quite simple really, I have been in hospital a few times. First with a heart attack which required some surgery and recouperation and then with peritonitis, caused by an infection possibly from the earlier surgery. Now thankfully all those problems are over and I can sit at my desk comfortably again. Comfortably enough to write posts and such. During my time recovering from the recent surgery and infections I have spent a lot of time listening to podcasts and the radio over my iPhone. Holding a cell pphone for a long time close enough to hear clearly can be uncomfortable and wearing a bluetooth headset or ear buds can be tiring too. So looking back to my old physics books, I decided to make a simple amplifier. The Amplifier which I call the "Redneck Amp." The principle is simple. Increase the area of the speaker in order to increase the volume of the output from the original speaker. I simply turned up the volume on my cell phone to full, placing the cell phone into a round mixing bowl or in the case of this photograph a conical measuring jug causes the bowl or measuring jug to vibrate in response to the sound output of the phone and the increased surface area and the cone or hemisphere shape of the amplifier causes the sound to be clearly audible around a quite large room. I can hear a podcast from my phone across a twenty foot long living room. 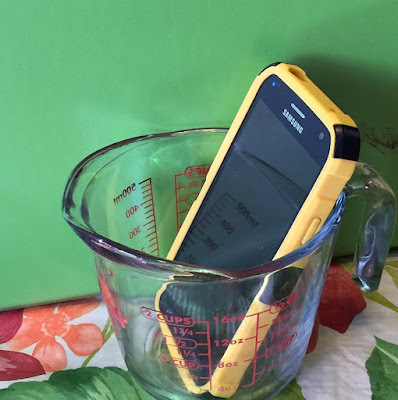 As long as you make sure the bowl or measuring jug is dry and not required for a while it is a cheap but effective way of amplifying the output of your cell phone. Give it a try and let me know what you think in the comments. 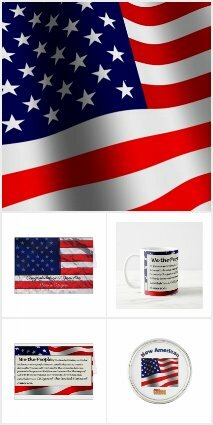 This Post was Sponsored by "The New Citizen Collection" on zazzle.com A wide range of gifts, greetings cards and apparell for you to share the celebration of a new citizen's naturalization. Say Welcome to the USA with a simple greeting card from the New Citizen Collection.